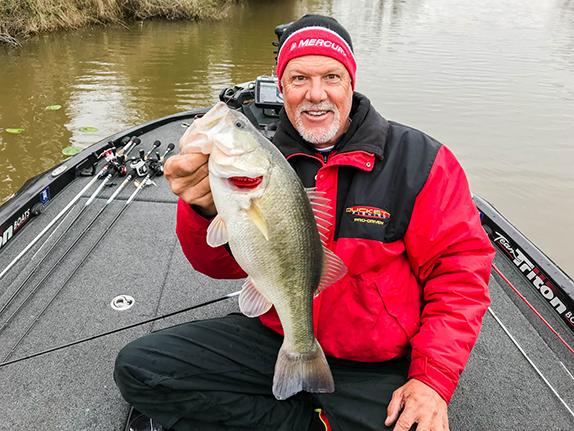 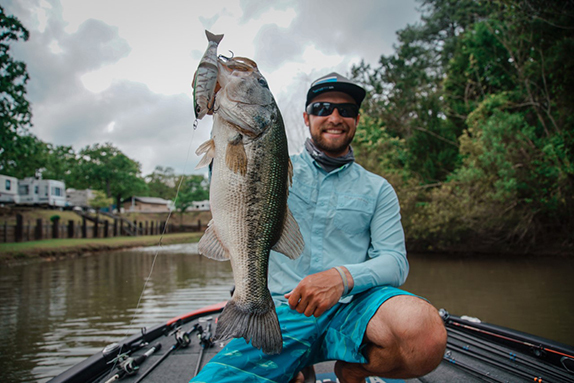 Joe Balog took in last week's inaugural MLF Bass Pro Tour event from a couple of different perspectives, watching the online coverage for the first few days and then making the drive to Big Toho Marina for a first-person look. 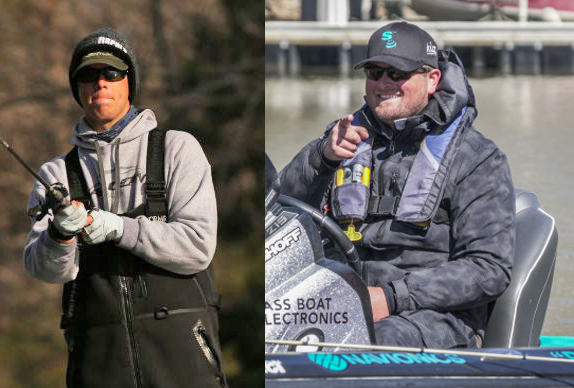 He came away with an extremely positive impression of the tournament format and the quality of the live-streamed broadcasts. 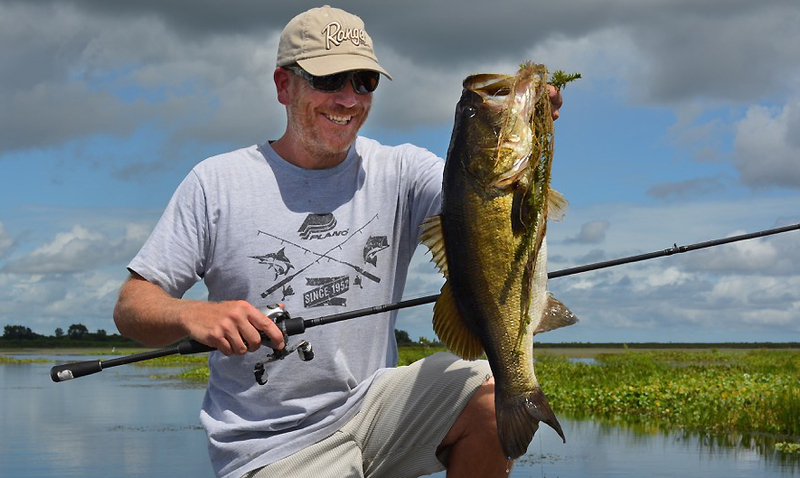 To read the latest edition of Balog's Bass War, For more, click here.